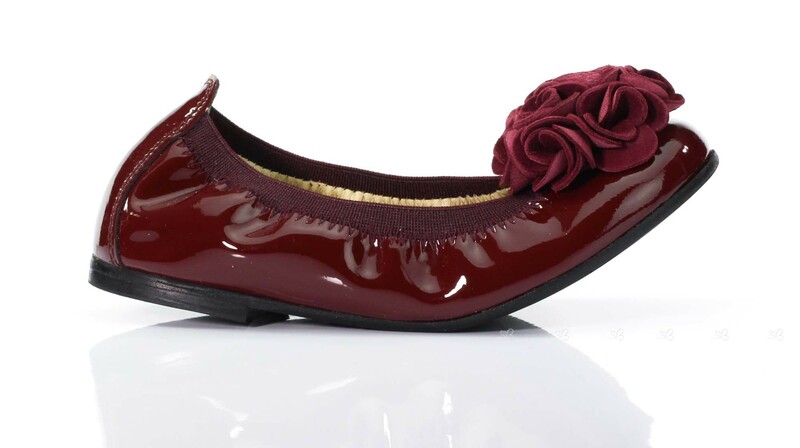 From Clarys, these burgundy pumps feature a large front flower detail are perfect for any ocasion and any season. 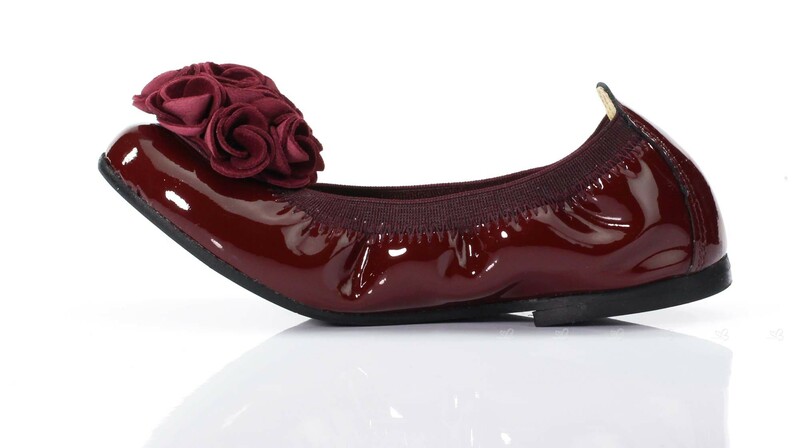 Created by patent leather, she will feel great any time anywhere. The size 26 EU is out of stock. We can send you an email when this size is back in stock. The size 27 EU is out of stock. We can send you an email when this size is back in stock. The size 28 EU is out of stock. We can send you an email when this size is back in stock. The size 29 EU is out of stock. We can send you an email when this size is back in stock. The size 30 EU is out of stock. We can send you an email when this size is back in stock. The size 31 EU is out of stock. We can send you an email when this size is back in stock. The size 32 EU is out of stock. We can send you an email when this size is back in stock. The size 33 EU is out of stock. We can send you an email when this size is back in stock. The size 34 EU is out of stock. We can send you an email when this size is back in stock. The size 35 EU is out of stock. We can send you an email when this size is back in stock. 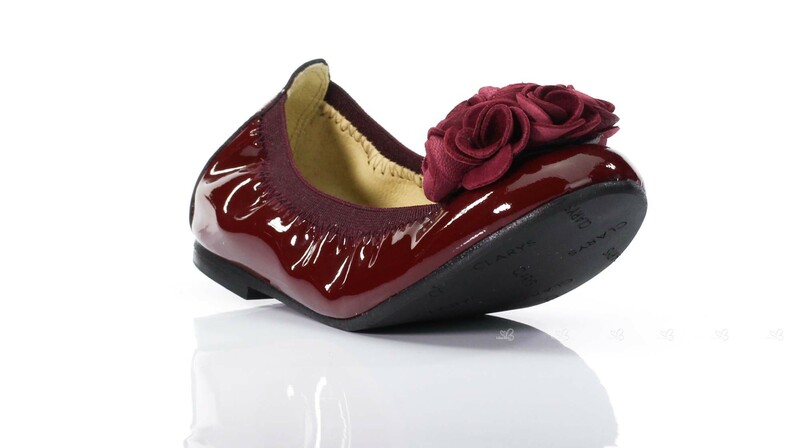 The size 36 EU is out of stock. We can send you an email when this size is back in stock.